Wait, I Can Use That! It’s something that I say a ton around our house. An old shirt with a hole. An empty wine bottle and its cork. And especially any type of jar. It will serve its purpose and right when Dan’s about to throw the item into the trash, my spidey sense tells me to go running to the kitchen and yell out, “Wait, I can use that!” It’s gotten so bad that now, Dan just leaves items on our kitchen island until I’m home to sort through it and determine what is actually garbage and what I can use for a future project. This Nutella jar turned scissors holder was an item that was rescued from the garbage. This handy little toothpick dispenser was too. Didn’t cost a dime. It originally held the organic rosemary we purchased from Target. 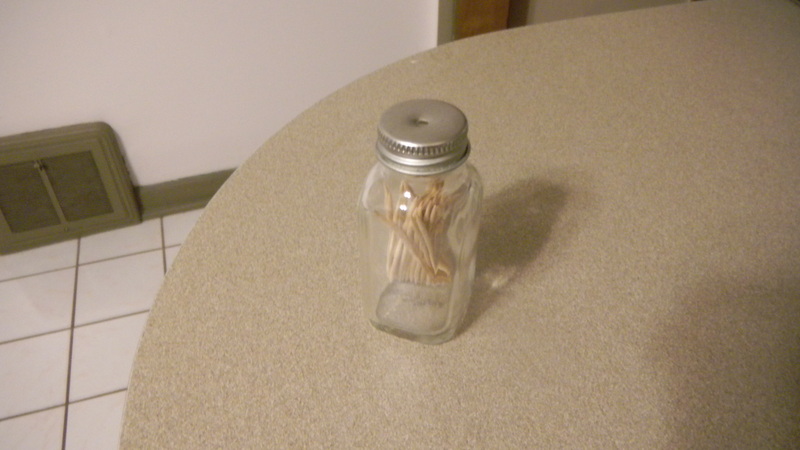 Doesn’t it look like this actual toothpick dispenser? 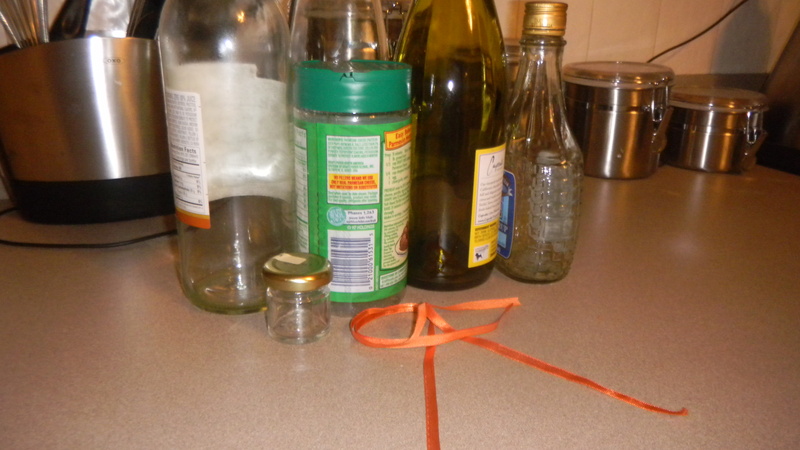 I’ve come to see that everything may have another use, so I’m extremely hesitant to throw anything away. Truth is, I’ve always been a little trigger shy in throwing away items that I may need someday. Dan is not-so-secretly afraid that I’m turning into a hoarder. In any case, we’re short on storage so I know that I really do have a limited window of time of when my keeping stuff is tolerated and when it’s strongly suggested that I throw it away. That’s why I try to assess what I have accumulated every so often, and I actually do toss stuff that I no longer think I can use. The other day, I was going through my decorations box where I store seasonal holiday-related items that are frequently switched out depending on the time of year, to see if there was anything I could toss. 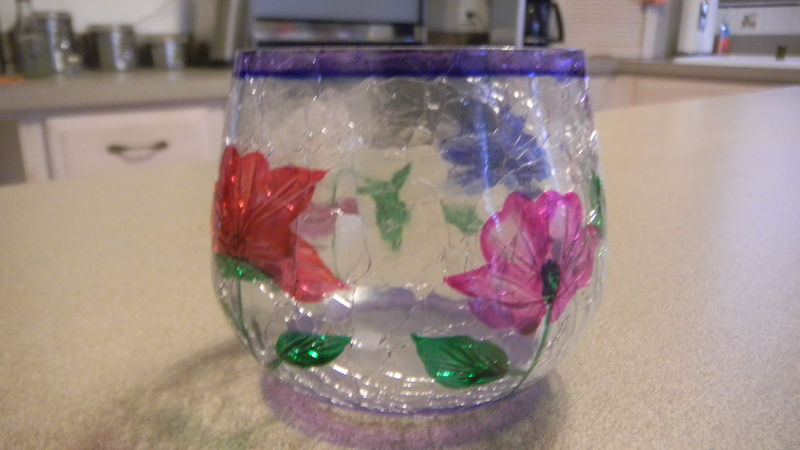 I was given these votive candle holders as a decoration for the summer months. They are pretty, but just not my style. What else could I use it for? Just to hold stuff like change, thread, or other small items. No, it seemed to me these were not items I could re-use. What was I doing? What is like the one thing DIY blogs teach? With a new coat of paint, it could be a whole new votive! I looked around online for a little at different kinds of candle holders. 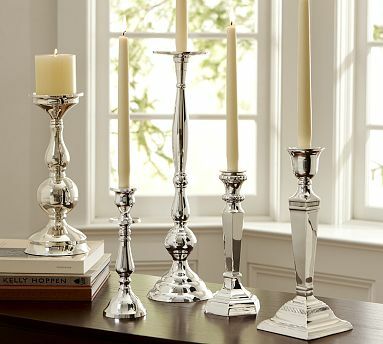 I fell in love with this silver-plated look from Pottery Barn. 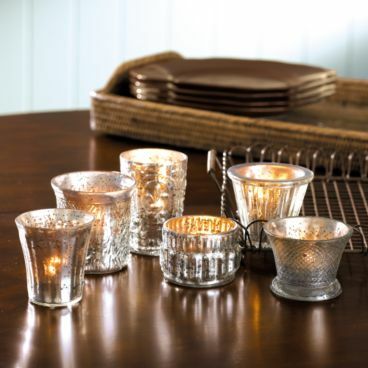 I wasn’t sure if that silver tone would look good on such a small votive, but once I saw these discontinued Antiqued Mercury Glass Votives from Ballard Designs, I was sold. 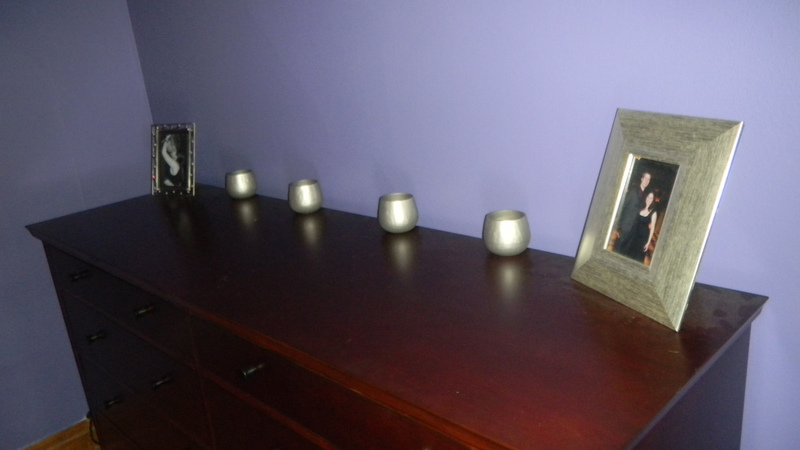 It occurred to me that our bedroom already had some silver accents, like the curtain rods and the lamps, so the votives would match the room nicely. Maybe these could finally finally decorate my new dresser! 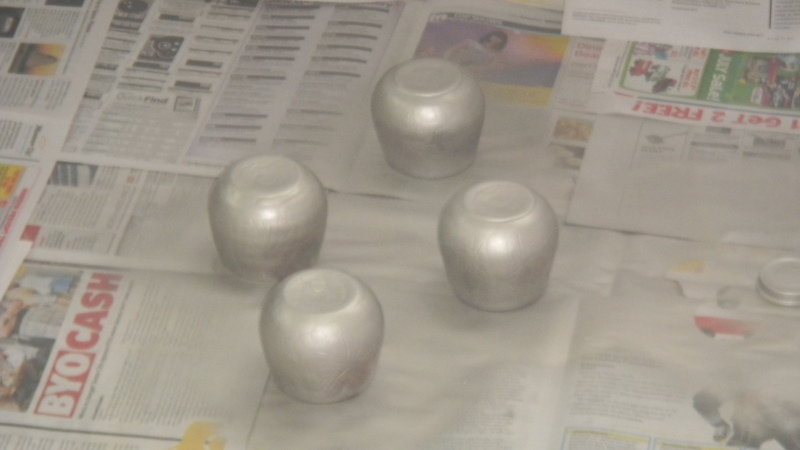 Enter the silver spray paint. After a quick spray and dry, here’s what we have. 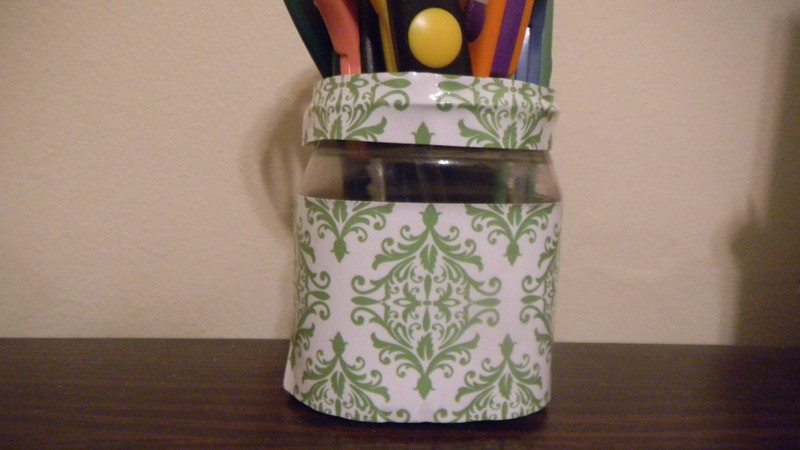 Not sure I love where I put them, but I do love the way the votives came out. Maybe I should put them on a white charger or something so they are more of a focal point on the dresser. I think they will get much use come the holiday season, where they likely will find a spot on the food table at my annual holiday party. Until then, we’ll see how they work out on the dresser. If they still aren’t catching my fancy in a few weeks, I’ll find a new home for them.